In Brazil, until the 1850s, the transport of people and goods was done by the sea, along the coast, by some great rivers and by dirt roads. On land, he walked on foot or on horseback, while goods were carried by donkeys, mules, for a long time also by enslaved people, and in ox carts. In the then province of São Paulo, the cities of the interior were small, due to difficulties with transportation. Some were regional centers that took to cities of the coast: Sorocaba to Iguape; São Paulo to Santos; Jacareí to São Sebastião; Taubaté to Ubatuba and Guaratinguetá to Parati (village located already in the state of Rio de Janeiro). The tropeiros made the commerce between the towns of São Paulo and were constant figures in Sorocaba, Taubaté, São Vicente and Santos. They carried food, objects, news and ideas, thus forming part of the cultural formation of the places where they passed. The railroads interested the São Paulo coffee producers to facilitate the transportation of the harvests to the port of Santos and all, except the São Paulo Railway, received investments from farmers. In the Paraíba valley, coffee began to be planted around 1780, in small properties. Soon, the great planters, with slave labor until abolition in 1888, dominated production. The cultivation of this grain between Jundiaí and Campinas grew from 1820 and provoked the founding of many new cities in the direction of Ribeirão Preto and Franca. In the West of São Paulo, coffee had a high production and counted on the arrival of European immigrants to colonies on large farms. In this region of São Paulo, between 1868 and 1872, five railway companies were founded (Companhia Paulista, São Paulo-Rio or Norte Railway, Companhia Ituana, Sorocabana Railroad and Companhia Mogiana). With the expansion of the various lines, the railroads replaced the tropeirismo in the distribution of merchandise and news. Years later, in 1896 and 1906, the Araraquara Railroad and the Northwest Railroad of Brazil were inaugurated. 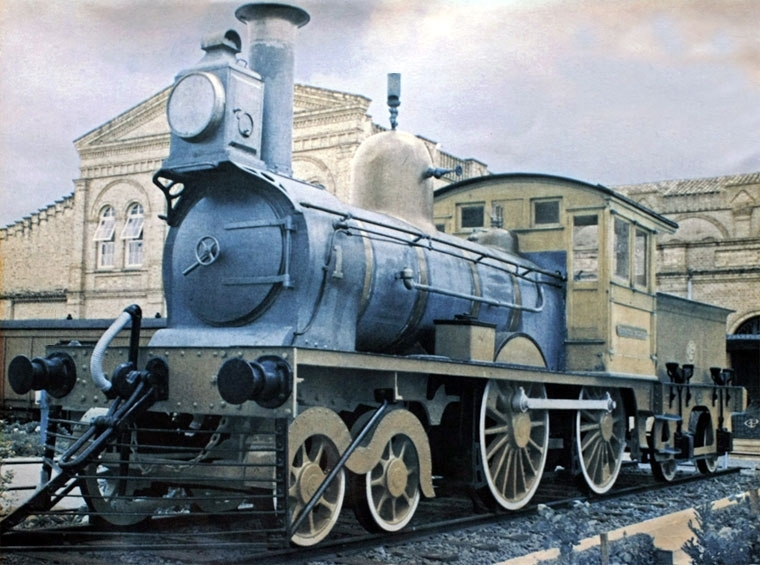 In addition to all these companies, there were other minors in São Paulo, such as the Funilense Railroad, the Companhia Estrada de Ferro Dourado and the São Paulo and Minas Railroad.